The content of this page can be updated before the tour starts, so stay tuned! when you post your tour pics! The only way to reach Civita di Bagnoregio is by a narrow pedestrian bridge, which allows visitors to enjoy a breathtaking view! “The most learned men have been questioned as to the nature of this tuber, and after two thousand years of argument and discussion their answer is the same as it was on the first day: we do not know. 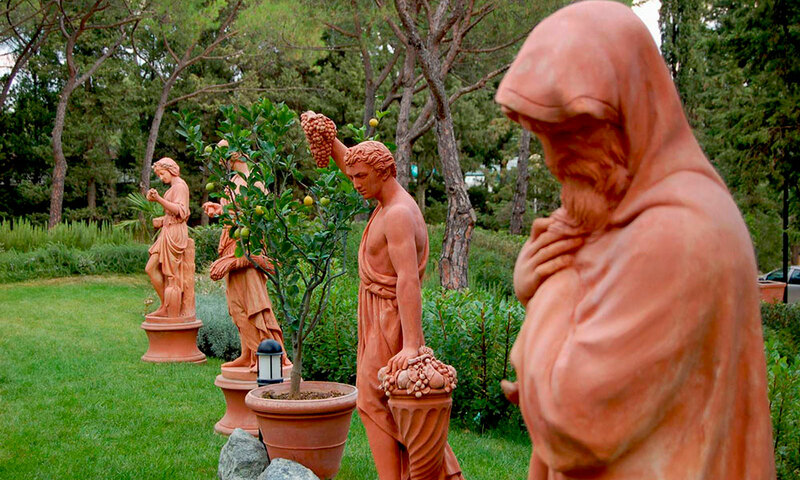 The truffles themselves have been interrogated, and have answered simply: eat us and praise the Lord“. Umbria is famous for black truffles, especially those that grow in Winter. In June, the Summer black truffles will be ready to dig, and maybe it will be possible to find some white ones too. 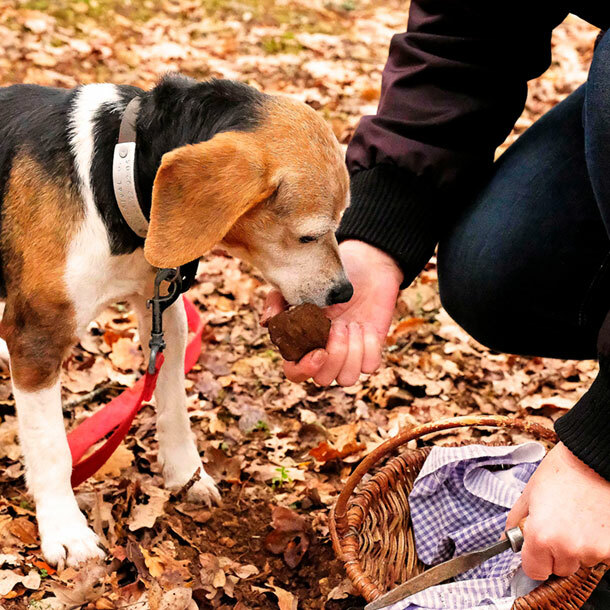 Follow the hunters and their dogs in a truffle hunt near Colle Uncinano Winery, for an unusual walk in the woods around Spoleto. Truffles will also be celebrated during the cooking class and the following dinner. 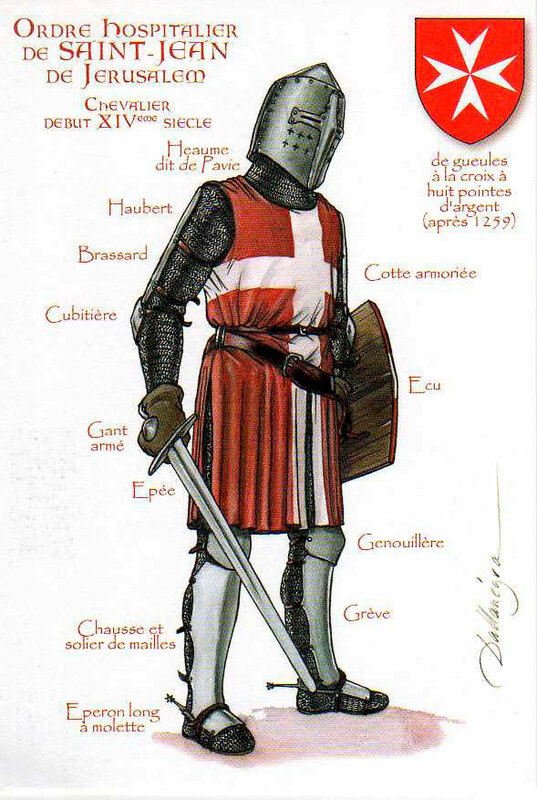 The Sovereign Military Order of Malta was founded as the Hospitaller Order of Saint John of Jerusalem in the XI century, during the Crusades, when – together with other similar orders like the Templars and the Teutonic knights – they aided Christians on their pilgrimages to the Holy Land and established hospitals. It is the world’s oldest surviving order of chivalry. Originally built as a shelter for pilgrims, it was enlarged in the XIV Century, when the Order of Malta was given military status. It became a central meeting point for nobles of the time, and on numerous occasions popes and sovereigns stayed here: this time it will be your turn to enjoy the castle and have a light lunch/wine tasting in its majestic halls! 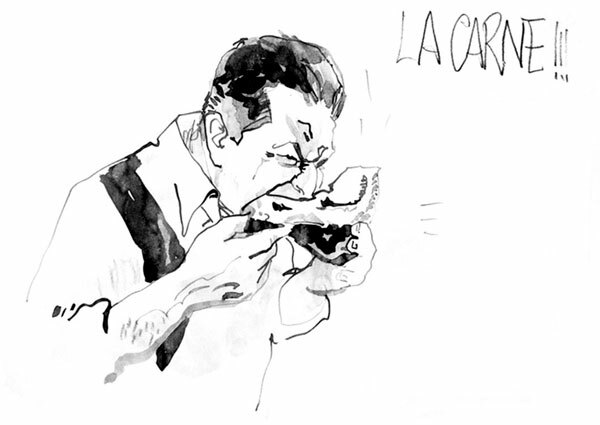 “For the last 40 years I have been a butcher, seeking to better myself in my art, and to discover the best cutting and cooking methods for each piece of meat”. A dinner in the “temple” of the Fiorentina steak is something serious, as this is not fit for people of poor appetite; nevertheless, you can eat as much or as little as you like, because – in Dario’s words: “like at the theatre, you pay for the seat”. 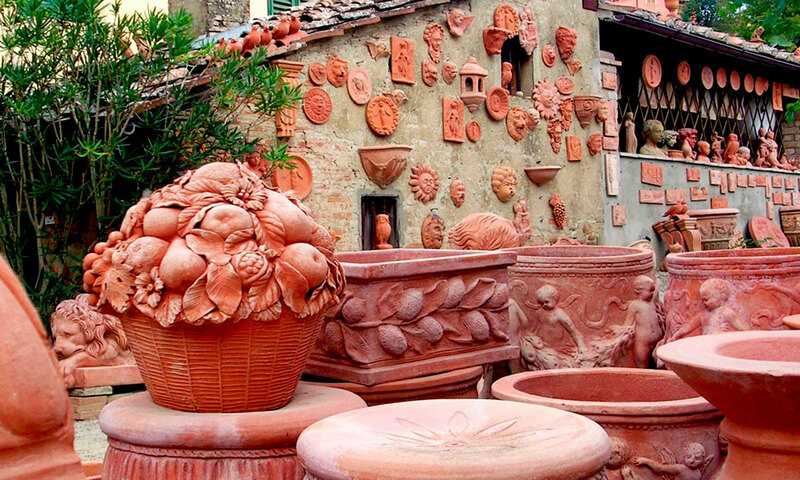 The elegance of Florentine terracotta decorations is worldwide famous, and the “capital” of Tuscan furnaces is Impruneta. 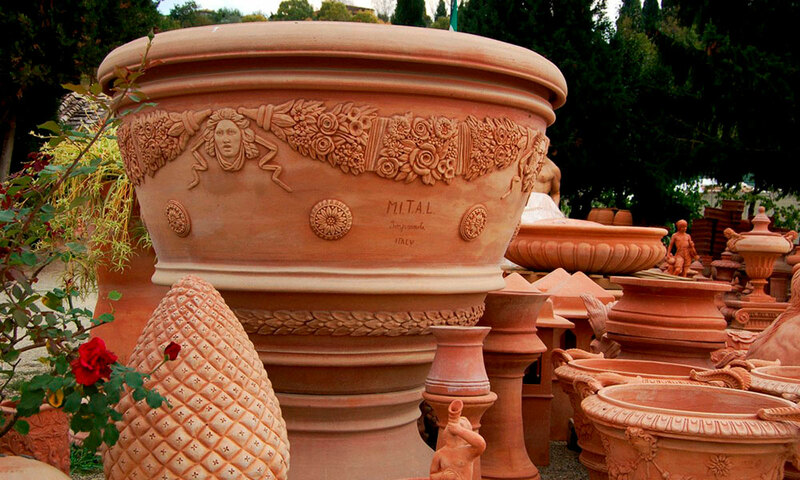 Did you know that even Brunelleschi used terracotta from Impruneta for his undisputed masterpiece, the Dome of Florence Cathedral? What about a stop in the largest food park in the world for some Italian food shopping before leaving?